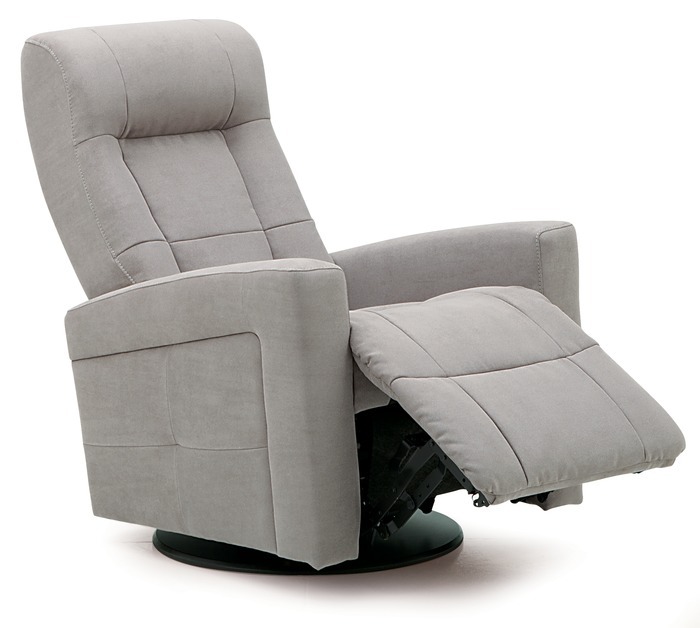 Swivel recliner chairs are not only comfortable and relaxing for any form of work , but they are also made from the finest Hardwood, softwood and engineered wood products with all joints pinned and glued for both uniformity & strength which allows these chairs to withstand a lot of pressure. These are not only good for office use but are a great addition to your home. They are a great example of comfort, and add a luxurious look to your surroundings too. 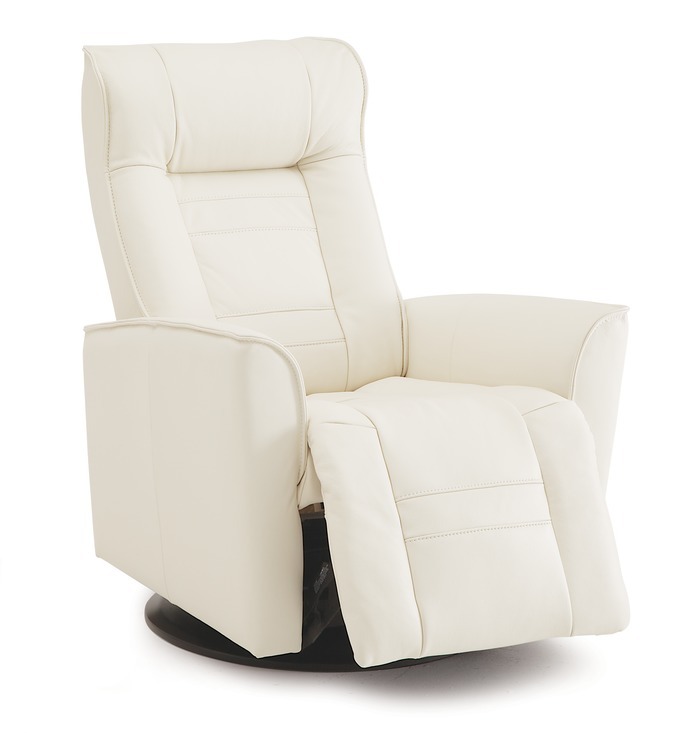 Swivel recliner chairs give your room that elegant touch it is missing. The type of foam that is used is 2.1 density which is very comfortable. The foam used on these swivel chairs has the ability to change shape temporarily as pressure is applied. But after pressure is retracted, the material attains its original position. 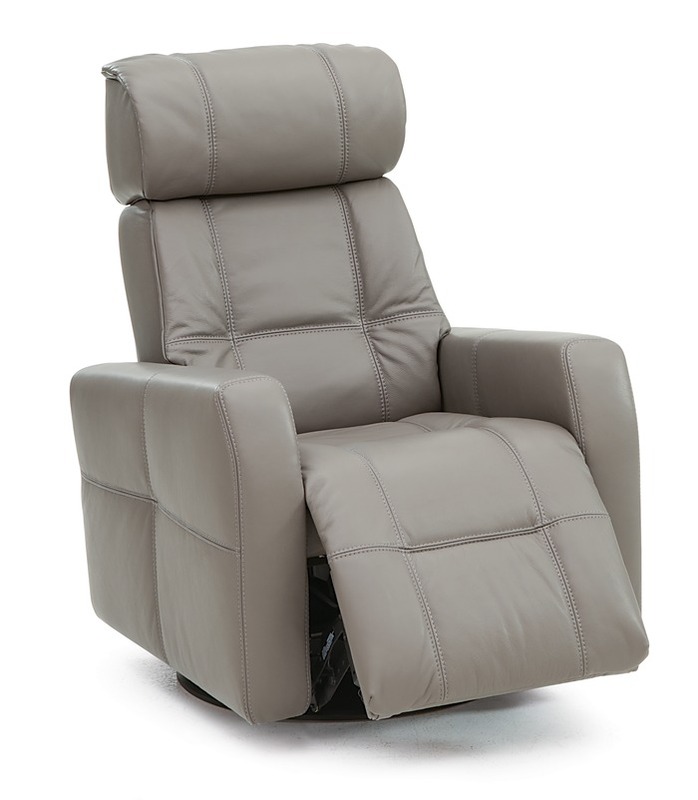 These Swivel recliner chairs come in all shapes, sizes and colors with your choice of a fabric or leather. These swivel recliner chairs, have a fascinating, contemporary look with a silhouette shadow backdrop. Place it in your lounge with a patchwork throw pillow or a patterned cushion and it will make your room riveting and attractive to the visitors. Visitors will get to experience sitting on this snug piece of furniture with its generously padded arms, seat and back, enjoying a moment of relaxation in the confines of your household. With an easy-to-clean, soft, and durable fabric covering these chairs are a wonderful addition to your seating arrangement. Whether it is a traditional setup or an unconventional arrangement, you can never go wrong with a beautiful swivel recliner chair. 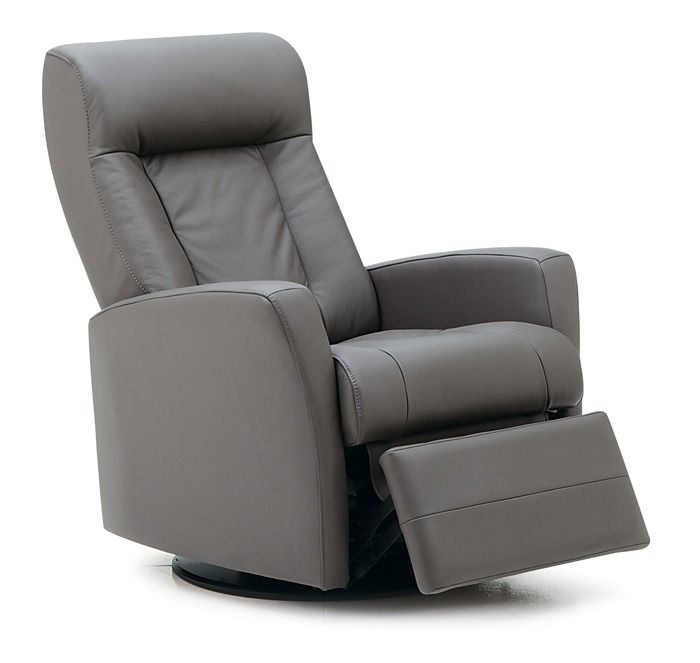 Swivel recliner chairs bring a simplistic style and a homey feeling to your surroundings. You can use it as a restful retreat for yourself or lift your baby in your arms and put them to sleep, taking full advantage of the many features of this comfortable upholstery. You can place it in your den for a night of football, or for reading a story. And the best part? These swivel recliner chairs blend so effortlessly in your causal aesthetic that they will become a part of your household without seeming ever out of place.